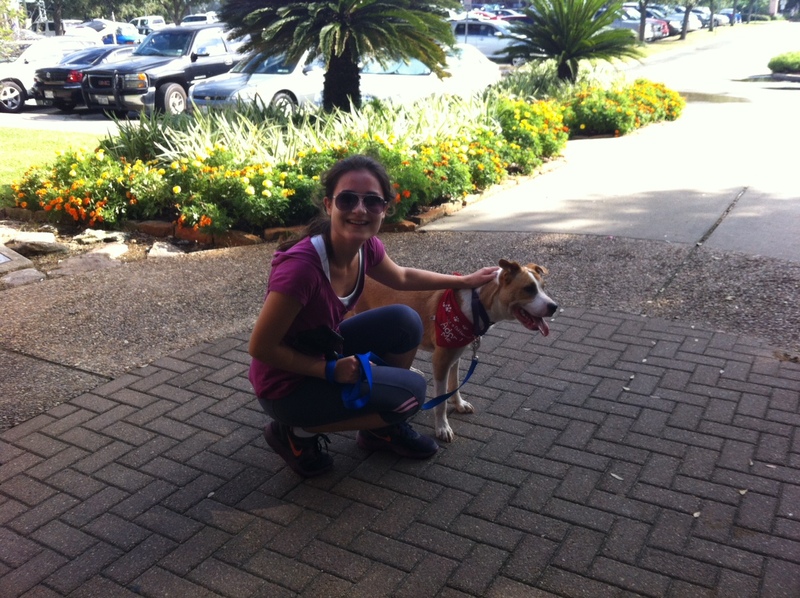 Onsite and ready to run, the 2nd Saturday of every month you can run with a dog at Memorial Park in Houston. 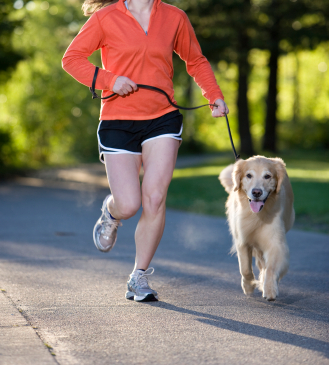 I will never forget that one Saturday morning I was jogging and noticed that there were more runners than usual jogging with their dogs. All kinds of dogs too. 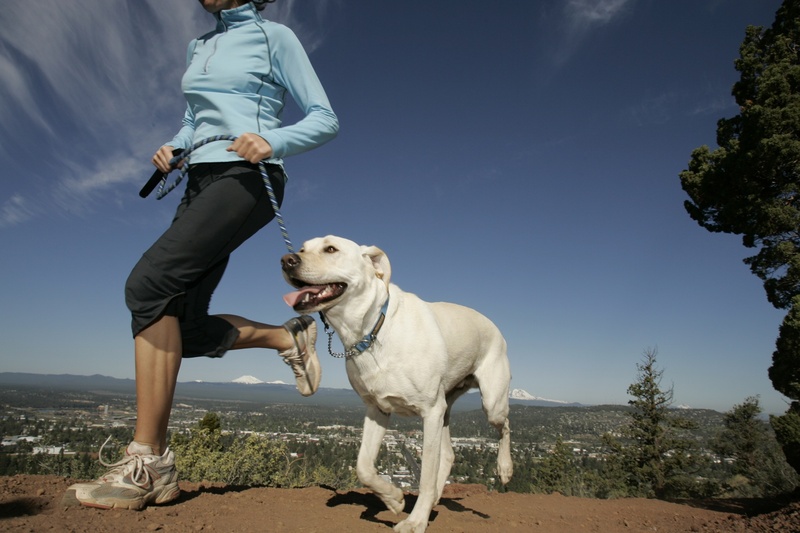 Labs, Boxers, Beagles, and more..
As it turns out, Friends For Life, a No Kill animal adoption and rescue organization in Houston, came of with the great idea of offering joggers the opportunity to run with dogs. After all, they need exercise and they want to run just like the joggers. 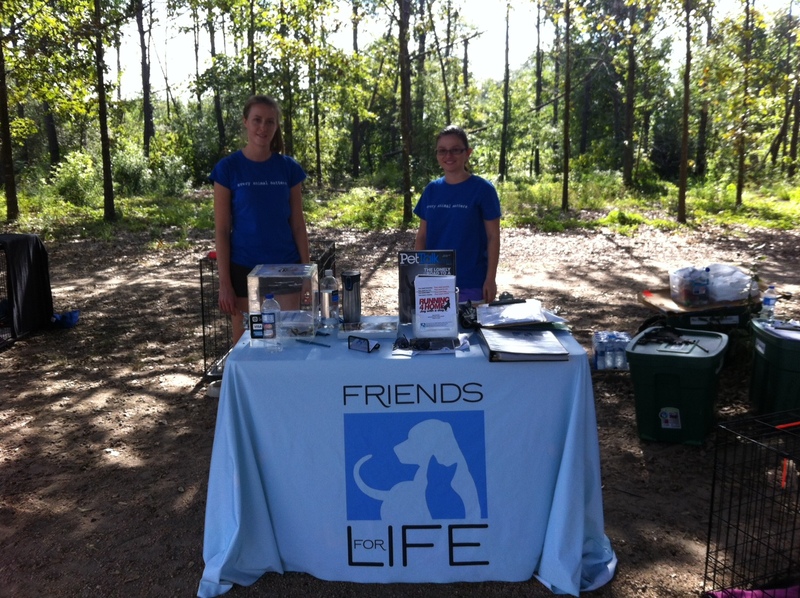 You can find the Friends For Life mobile adoption vehicle on West Memorial Loop Drive (West of the tennis area). Cute, healthy, and adoptable dogs are onsite and ready to run! For more information, visit Adoptfriends4life.org and check out their cool calendar of events like IKEA Mobile Adoption event or the Discovery Green Mobile Adoption event here in Houston.